Rotary Website Demo - welcome! Please scroll/swipe down through this page to find out more about us, in addition to the pages linked in the menu, top-left. Here are the brief details for this main page. You can enter quite a lot of text here - you don't have to be too brief! However 'page titles' and main pic 'descriptions' should be kept brief if they are to display well on mobile devices. 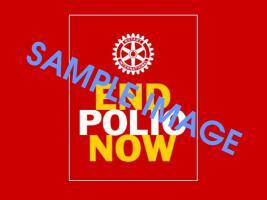 This is where the brief details are shown for this End Polio Now page. Use the help pages to make the most of the new club website template . Webmasters ... how does your club website look now, after the November 1st update? Your website changed on 1st November and was given a fresher more modern appearance that displays better on a wider range of devices such as tablets and smart phones. Clubs that displayed the old carousel will see the new style carousel. 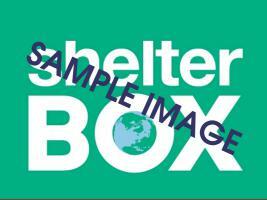 This will feature photos from the same 'sticky' pages that were displayed on your old carousel. Webmasters may be happy with what they see but may wish to make some adjustments to image sizes, titles and descriptions. There is the option of replacing the customised carousel with a static display of thumbnails of the sticky pages or, in the absence of any sticky pages, a display of the default carousel. Clubs that displayed the old 'standard' view of the homepage will see a new version. This is a non-carousel homepage which has a static display of thumbnails images of the pages that have been marked as 'sticky'. It will be similar to the old display of thumbnail pages but with the thumbnails displayed one below another, rather than alongside each other. This makes for better viewing on tablets and smart phones. Webmasters may be happy with what they see but may want to adjust some image titles and descriptions. There is the option of changing to a customised carousel, or, by having no sticky pages, the default carousel. You can choose to display your own images in a full width carousel, in the same way as the new default carousel, but with your own images. Landcsape images work better than portrait! Which display do I see? Which of the 4 displays you see is determined by how the options in the admin area for 'home page style' (thumbnail or carousel) have been set and whether any pages are marked as sticky. You may wish to experiment with the settings to see which display you prefer. There is more information regarding these settings in the 'Help Pages" of this website. This demo website uses the same template as your club website. 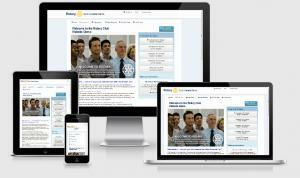 Please explore its pages to see examples of how pages, sub-pages and slideshows can be displayed. 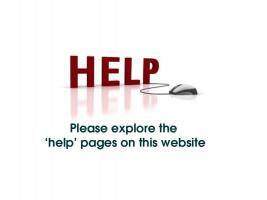 Importantly, please also spend time reading the various 'Help' pages. These will explain the reasons for the new design, answer some of your questions and give some practical guidance as to how to get the best out of the new template. 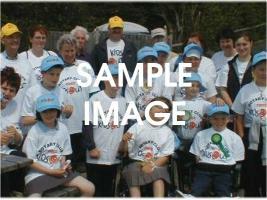 The 'HELP' pages on this website can be found using the above "What we do" drop-down menu.